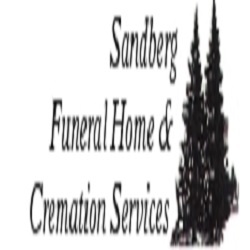 Sandberg Funeral &amp; Cremation Services has served North St. Paul and the surrounding communities since 1942. As a family-owned funeral home, we're dedicated to making sure your needs are met during these emotional times. Our family and staff are able to accommodate all cultural services. Our services include funeral services, cremation services, memorial services, veteran services, cultural services, pre-planning, transportation arrangements, and grief assistance. Call us today for more information.